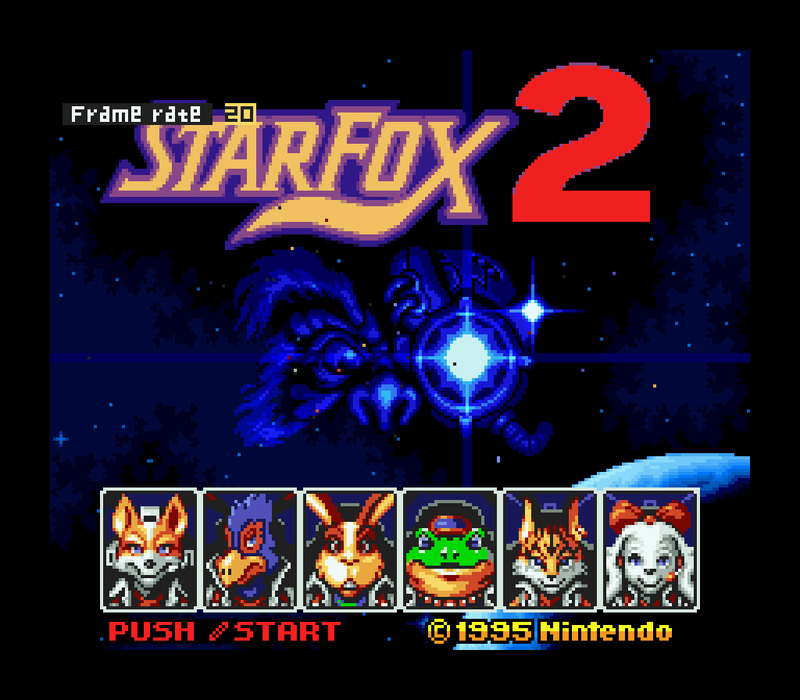 Whatever happened to Star Fox 2? If you've just woken up from a coma, you may not have heard that the SNES Classic is coming this September. It's loaded with 21 classic Super Nintendo titles, from A Link to the Past to Yoshi's Island. One game on that list is the biggest and most surprising news though: After over 20 years, the unreleased SNES title Star Fox 2 will finally make its debut on the SNES Classic. Whatever happened to that game though? Star Fox 2 was finished after all, so why didn't it ever see a retail release? It's a question on a lot of people's minds with the announcement of its official release. 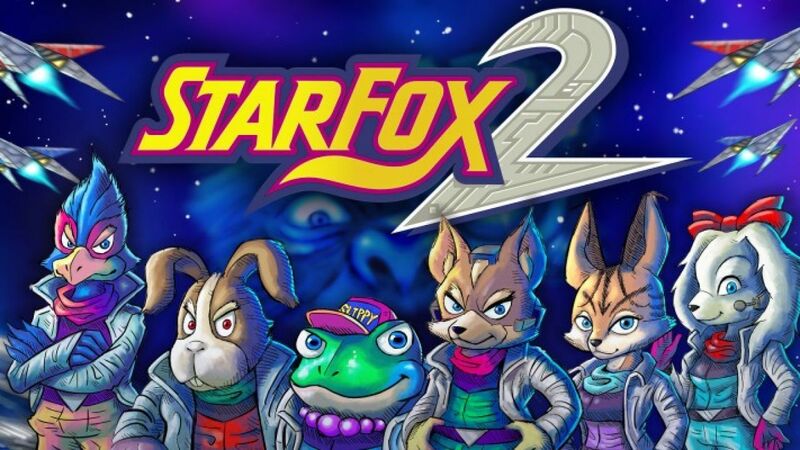 Star Fox 2 was an ambitious project, but it would be thrown out, and we wouldn't see Fox, Slippy, or Falco again until Star Fox 64 – a favorite of the era for a lot of gamers. Why cancel the game? Nintendo gave the title a ton of magazine coverage prior and even showed it off at the 1995 Consumer Electronics show. 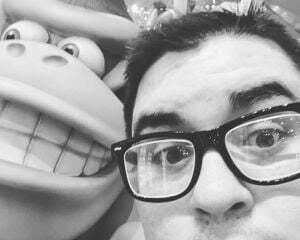 In an interview with Nintendo Life back in 2015, Dylan Cuthbert, who worked for Argonaut Software, the studio working on the title with Nintendo, said the game was about 95 percent finished at the time of cancellation. Cuthbert goes on to explain that the decision to cancel the project was ultimately made to stop any chance of the SNES' 3D graphics being compared to that of the more powerful PlayStation. Nintendo didn't want the older generation's 3D graphics being compared to those of the new one. At that time in Japan, the PlayStation and Sega Saturn were doing very well, much to the surprise of Nintendo. So it was decided that the next outing for Fox McCloud and friends would be on the N64, Nintendo's 3D console. Star Fox 2 isn't the only SNES game to get thrown out, but it is one of the higher-profile ones. Games like Kid Kirby and Super Kid Icarus might never see the light of day outside of some leaked ROMs. If you're looking for more history and screenshots on this game, Unseen64 has a great selection of videos and images to check out. What other canceled games would you like to see get a retail release?